Ray joined the department in 2012 and currently serves as Coordinator of Natural Resource Programs (Urban Forestry and Land Management). 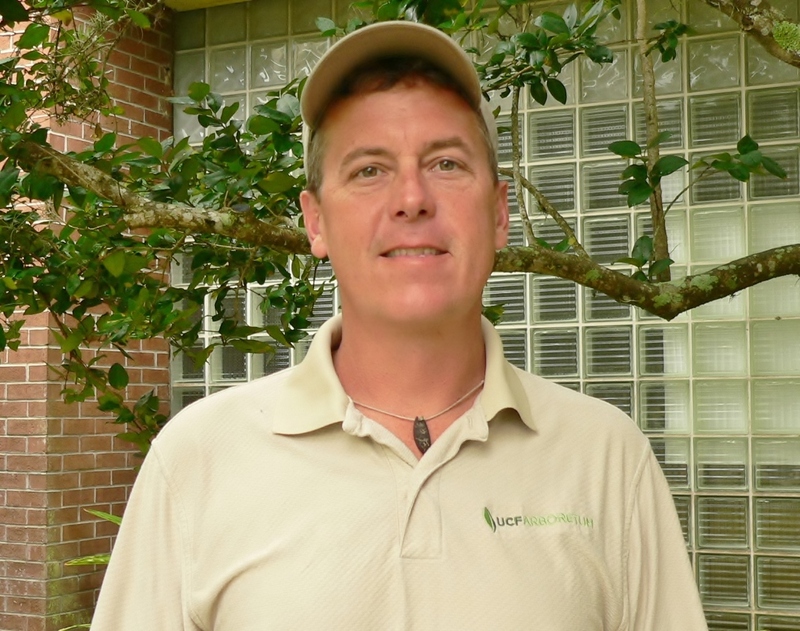 He is a Certified Arborist with the International Society of Arboriculture (ISA) and attended the University of Central Florida (UCF), earning a BS degree in Biology in 1998. Ray supervises the UCF Tree Team as part of the UCF Urban Forestry Program. The team is responsible for the overall care of the campus tree canopy including tree selection, installation, pruning, nutritional / disease management and solving hazardous tree conflicts. Additionally, he supervises the Natural Resources team which manages more than 800 acres of natural habitats around the university. Their duties include managing invasive species, environmental compliance permitting, and habitat restoration using mechanical manipulation and prescribed fire.